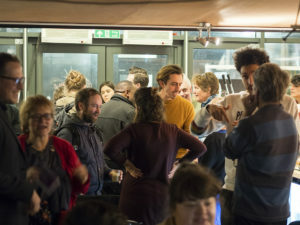 Last Thursday was our first CLH Exchange, an evening of quick-fire talks from London’s community led housing network. Each speaker had six minutes to introduce themselves to the room which left plenty of time for people to catch up, and exchange ideas. In the first half we heard from CLH organisations who have made significant progress with their visions for affordable community housing. Lianna shared how London CLT have successfully campaigned for affordable housing across the capital and completed their first project at St. Clements. Simon from Naked House explained how the non-for-profit company are developing genuinely affordable houses in Enfield by using simple construction methods and paired back interiors on discounted land. 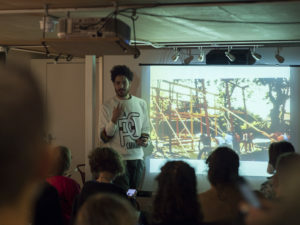 Founding member of RUSS, Kareem, shared how Walter Segal’s self-build housing informed the organisation’s values of construction training, sustainability and affordability. For the second half, we invited development managers to share their experiences of community led housing and how they can work in partnership with groups to bring forward projects. Anthony explained how Bioregional work with communities to develop sustainable homes and shared their project with Chobham CIC. Kym shared some great anecdotes from residents of the Kipling Estate. Igloo Community Builders‘ recently partnered with Leathermarket CBS to build 27 council rent homes at Marklake Court. Emma from Bringelly has a lot of experience in community led housing and can work with groups to focus on land negotiations, community engagement, advocacy, fundraising and to secure planning permission. 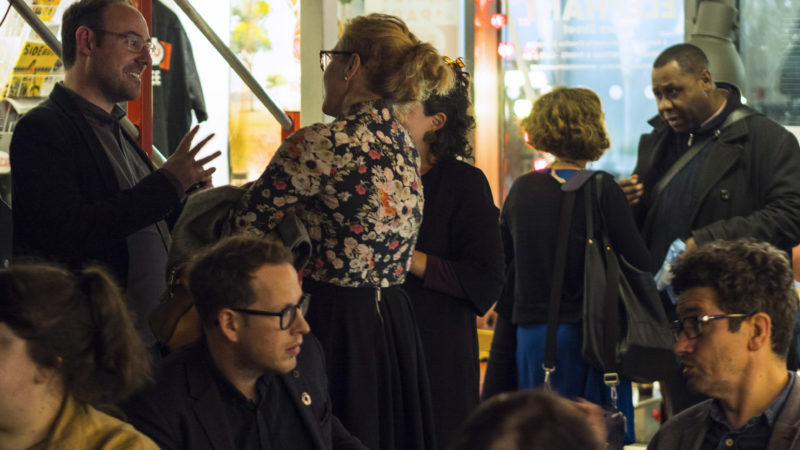 It was great to see familiar faces and meet new people, if you would like to know about any of our future events, sign up to our mailing list. Inspiring start to the first @CLHLondon Exchange meeting from Lianna from @LondonCLT and their vision to give power back to communities, and not just the first people to buy their houses but to the people who join the community later!